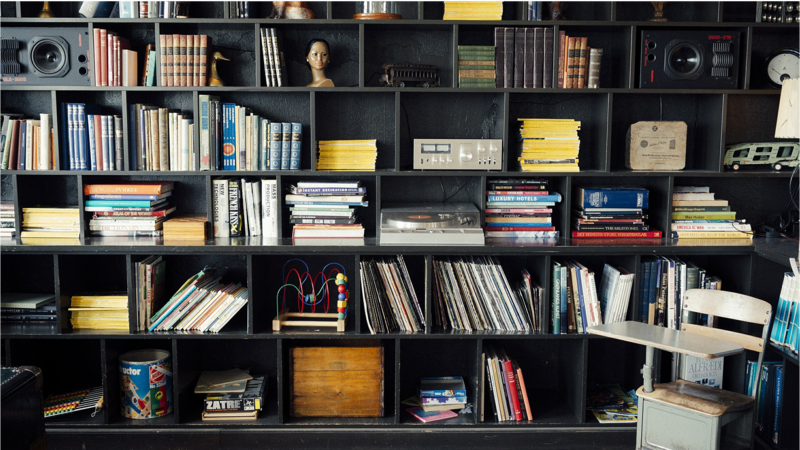 The Call To Biblical Missions! 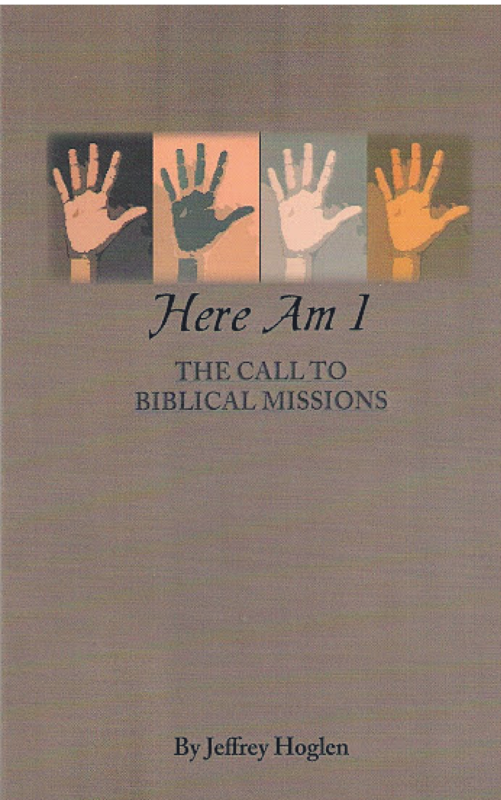 “Here Am I” is breathtaking 51 page read of an honest call to following Christ. The heart of this book is to encourage every believer to be a part of the Great Commission. Jesus gives his disciples a clear command: GO! This command is not an option. Jesus doesn’t ask his followers if they would like to serve Him. He doesn’t take a poll to get a majority decision. Another thing – He doesn’t ever say STOP! The first part is a devotional called “Before You Go.” These 14 days of devotion will prep the hearts and minds of your team to be flexible and open to what ever God may have for you on your trip. Part two is a 14 day trip journal. 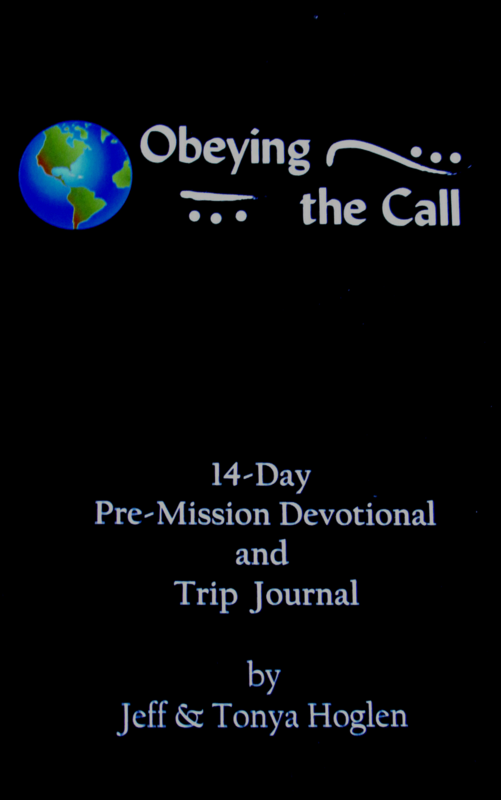 While you are on the mission field spend time in prayer and journal the events of each day. You may experience so much that you may forget some details if you don’t write them in your journal. Besides listing your activities, write down your thoughts concerning someone you met or something you saw. The third sections deals with your return home. This section should be read on the day you are about to return home. This is needed in order to bring closure to your missions experience and give you a chance to deal with your feelings and concerns prior to going home.